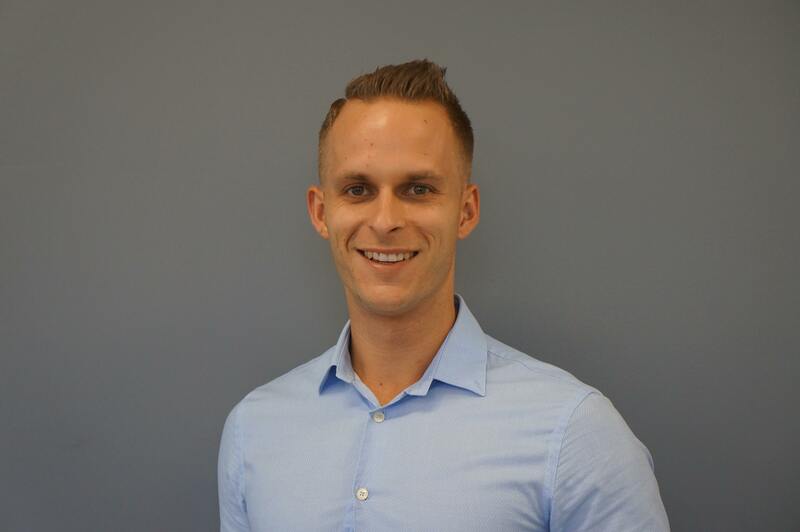 Kyle has joined the AMS team as our leading Exercise Physiologist in Parramatta. Kyle has high expectations when it comes to delivering results but enjoys having a bit of fun along the way. He grew up racing motocross from a young age and found a love for strength training as it helped improve his performance on track. Kyle now has a love for anything with two wheels. Kyle qualified as an Exercise Physiologist from the University of New South Wales. He is a member of Exercise Sports Science Australia and Fitness Australia. Kyle is actively involved with supervising Exercise Physiology students from the University of Sydney. He is also registered with NDIS and a WorkCover approved treatment provider.